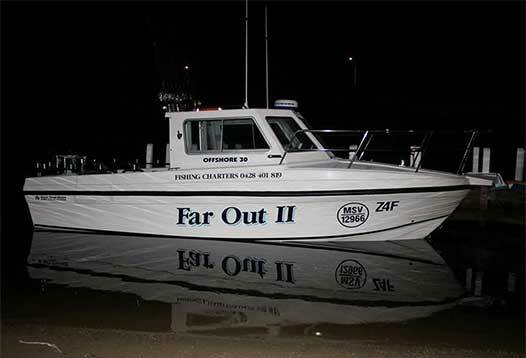 Far Out operates Off-Shore Fishing Charters in Lakes Entrance. 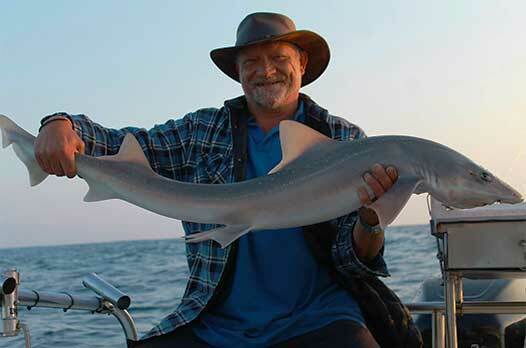 If you're looking for an off-shore fishing adventure and a chance to hook Gummy Shark, Snapper, Mako Sharks or Flathead, give us a call or email to make your booking. We take a maximum of 10 people on our fast 370hp turbo charged Volvo penta diesel FarOut II vessel. We can also tailor your fishing charter to seek out Marlin, Tuna and Sharks. Farout Charters knows their fish. We've been fishing for Snapper, Gummy Shark, Mako Sharks and Flathead for many years now. 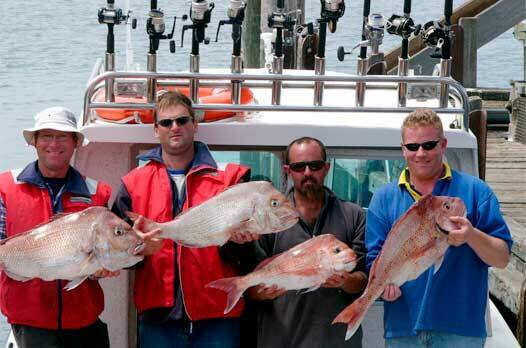 Come onboard and see for yourself at $190 pp for a 5 hour offshore fishing charter. Join us on Facebook and receive the latest offshore updates & fishing tips. 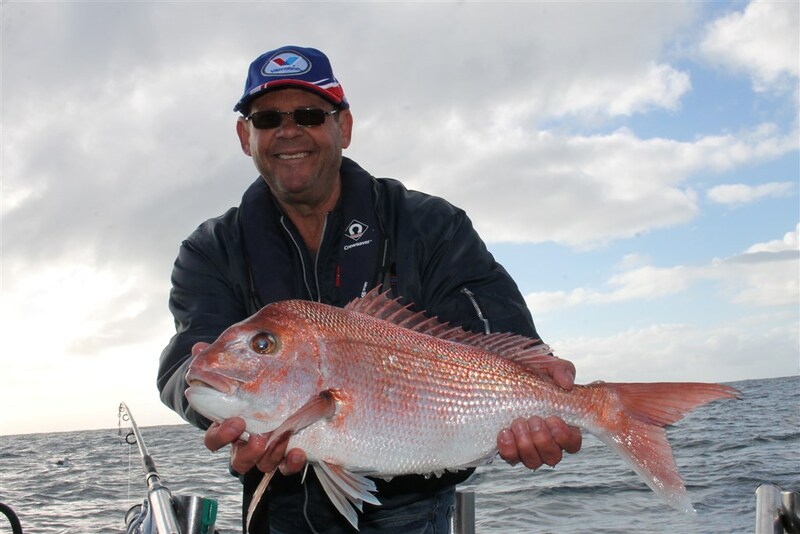 Stay up to date with our fishing adventures via our Fishing Tales blog. 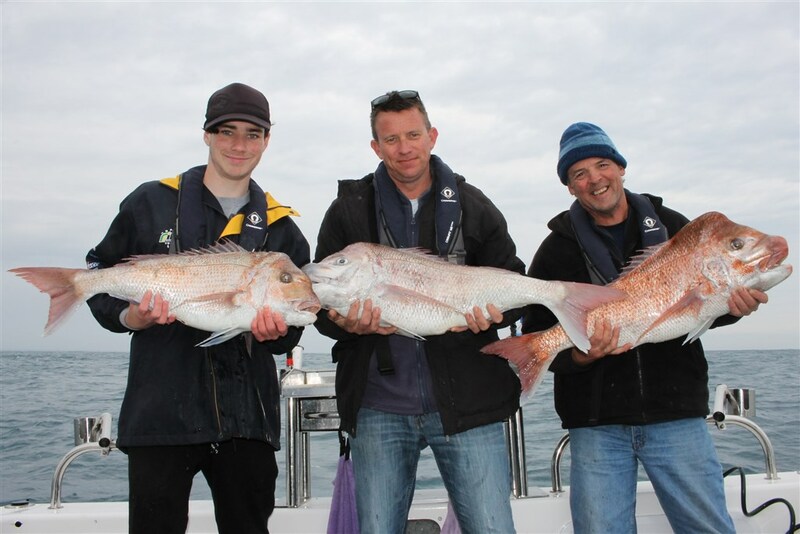 Lakes Entrance offshore fishing has been excellent during the spring months, and as the water warms up it will only get better. 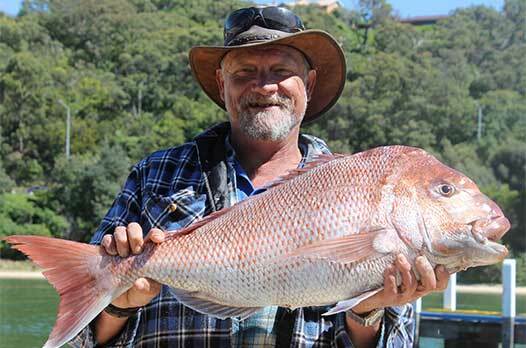 We had kicked the season off with snapper up to 8kg and some really nice Gummy Shark and flat head. 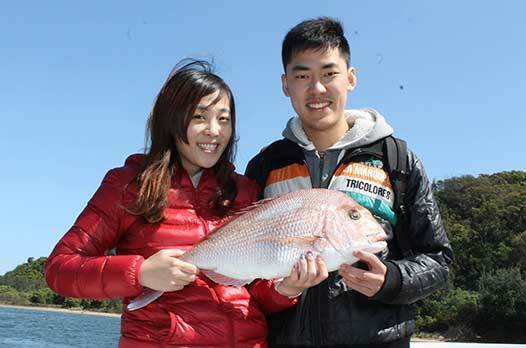 Our travellers were not disappointed with their catches. If Lakes Entrance is your holiday destination this summer, best you give us a call, because we have limited charters to a maximum 10 passengers. This ensures you have more room on our new Farout II vessel. If you're looking for accommodation in Lakes Entrance, make sure you also book early, as Lakes Entrance often fills up prior to the Christmas, summer holiday break. We'll be doing plenty of fishing charters during the summer break, so again, book early with us to avoid disappointment. Wishing all our past and future customers a Merry Christmas and a safe holiday season please take care on the roads. For latest updates go to our Facebook page.